Product - Shenzhen GPD Technology Co., Ltd. 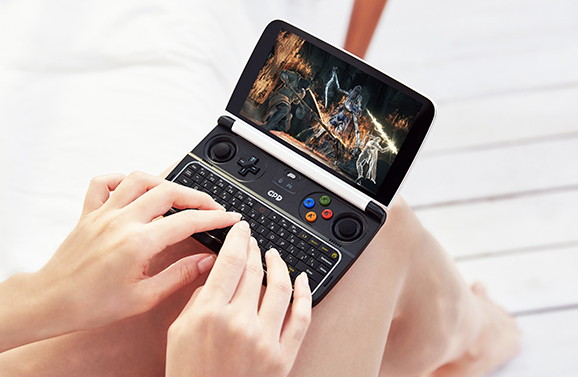 Introducing ultra sleek 7-inch 'GPD Pocket 2' that fits in your pocket! 8GB RAM & 128GB ROM. 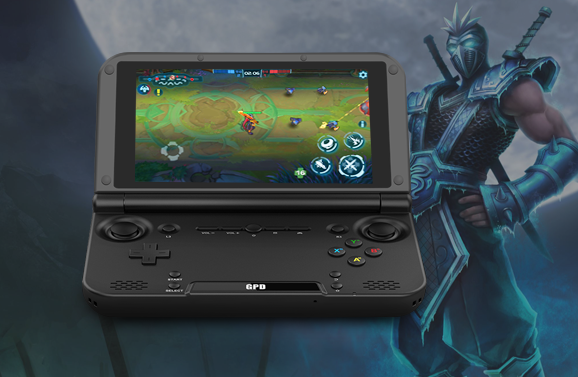 The high-performance handheld game console that can run AAA games is finally here! Runs on Windows10. 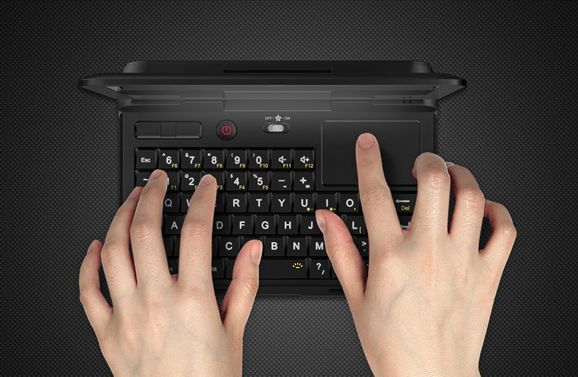 GPD Pocket 2 is the leader and practitioner for the next generation of laptop. Our ultimate goal is to put the laptop in the pocket. GPD XD Plus ( GPD XD 2018 Upgrade Version ) Professional Android Handheld Game Console. 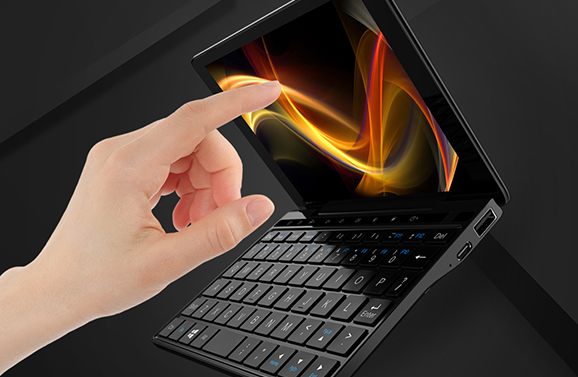 GPD MicroPC is a Multi-interface Productivity Tool. support RS 232, RJ45, Type C, USB 3.0, microSDXC and other interfaces.